jeremiah and the apostles are a folk band from st. louis, missouri. 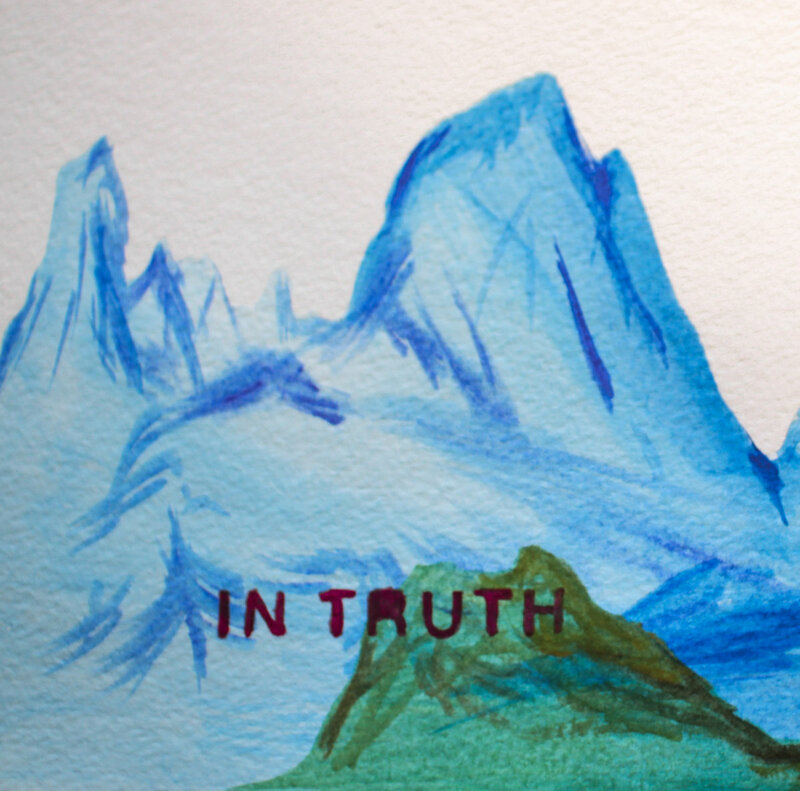 on their newest album 'in truth', they focus on songwriterly stories of stories of lost love and silvery acoustic fingerpicking. the instrumentation is simple but tightly performed, consisting of two acoustic guitars and an electric bass. the rhythmic bass and rootsy lead runs motivate the songs and create the right atmosphere for the gravely vocals.